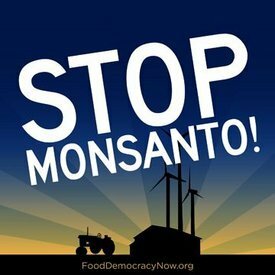 The post Monsanto Pesticides To Blame For Birth Defects In Argentina appeared first on Exposing The Truth. PreviousTHE LONDON GRID VIRAL MESSAGES NEED TO BE IGNORED!!!!!!!!!!!!! NextLook At Who Hikers Ran Into?